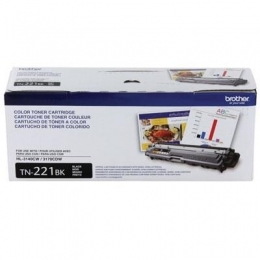 Toner cartridge is designed for use in HL3140CW digital color printer with wireless networking, HL3170CDW digital color printer with wireless networking and duplex, MFC9130CW and MFC9330CDW. The approximate yield is 2,500 A4 or letter-size, single-sided pages. Your printer will indicate when you need to replace it.